Capwell unlocks credit and cash to launch, grow and sustain your business. Capwell Funding is not a bank or lender but we are experts at connecting entrepreneurs like yourself with credit lines to capitalize their businesses and protect their personal credit. Our acquisition team can secure $30k-$200k on your behalf to meet the expenses of a new business or to use as a financial backstop in slow seasons. Whatever your situation, this funding can be the difference between starting well or not starting at all. We’ve helped thousands of business owners launch and grow using this program. All we need is a recent credit report to get started. Why business credit cards? Do you have 401k or IRA assets you'd like to use for your new or existing business but don't want to get hit with the taxes or penalties? Capwell can get you full access to those funds without the downside of early withdrawal. Our Business Directed Retirement Account program is the key to your future. This is not a loan or investment program. We simply make your money available to you now. We'll not only free-up your assets but also provide five years of corporate management services and consultation as part of the BDRA bundle. Give us the opportunity to see if this a good fit for you. The unique service Capwell provides made the difference between success and failure for our restaurant. I honestly don't know if we would have been able to open had it not been for their help.They came through when we needed them and I highly recommend them to anyone who is looking to pursue their own dream of opening a business! Capwell Funding was started by Jason Edwards and Jeff Adams...two friends who met in the business financing world but took two very different paths to get there. Jason helped grow and eventually sell BusinessFinance.com to a public company and, afterward, was a co-founder of BusinessFundability.com. 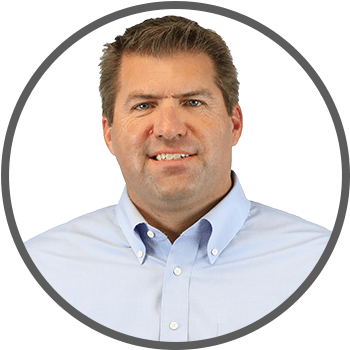 Jeff was a national director for a large telecom corporation and, afterward, was a successful owner and area developer for a franchise concept. When their paths eventually crossed, it quickly became clear they both had a passion to see business owners access the capital they need to start and grow. Jeff and Jason have seen a lot in the 13 years they've been in business funding: From start-ups to global franchise brands and everything in between. They’ve personally owned businesses and franchises and understand the importance of being well capitalized. Call us old-fashioned, but we believe putting our customers first and building lasting relationships are the most rewarding ways to do business. We look forward to getting to know you and helping you access the cash and credit you need. "The team at Capwell Funding consistently delivers results for the people I send to them for help. I've been in the business finance industry for over 11 years and it's rare to find a group as competent and committed. 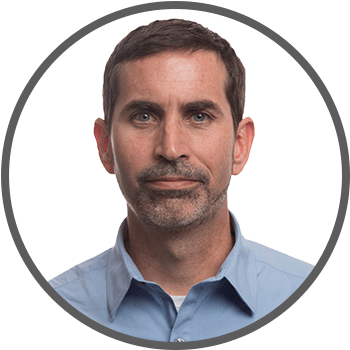 I pride myself on getting deals done that the banks turn down; but at times I still run into roadblocks or need additional capital for my clients...that's when I turn to Capwell." "We've been working with Jason Edwards and his team for almost 3 years. During that time we’ve come to rely on their superior results, expertise and transparency. As a direct lender, our reputation is paramount. Partnering with a firm like Capwell helps to not only ensure our clients are well taken care of, but that our good name in the industry is as well."